Tathata means ‘Suchness’, or ‘as-is-ness of the moment’. 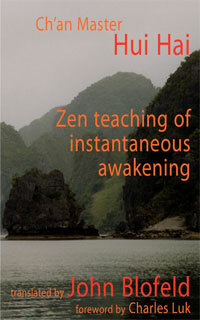 When I first came across this word ‘Suchness’ in Zen literature, I thought, ‘What the heck is Suchness? Suchness! That’s nonsense! Can’t figure that one out.’ If we hold perceptions to be reality, then in order for our world to be real, we have to perceive it as something. It can’t be just what it is. We have to interpret it, or give it a name, or describe it in some way. We perceive the world through words, through ideas. This obsession with cameras and photography now, is just wanting to capture things, capture moments on film, petrify them in time, and make them fixed because everything is moving and changing. But Suchness, or Tathata, the Tathagata, is right now. This is the way it is. But sometimes, when I say, ‘This is the way it is,’ somebody will say, ‘You mean this is the way it is forever?’ No! RIGHT NOW — this is the way it is. The only way it can be is the way it is right now! It’s changing, but at this moment, the Suchness of this moment, is just this way. The thinking mind has to stop. Otherwise you will want to ask, ‘Where is it? What is he saying?’ You just have to stop your mind and listen, or watch. 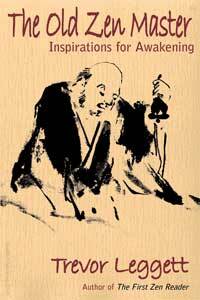 Then you will be relating to Suchness, the Suchness of the moment, the as-is-ness. 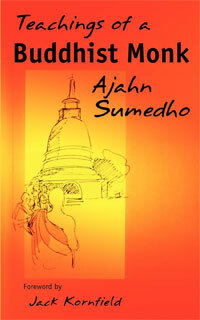 Click here to read more teachings by Ajahn Sumedho. 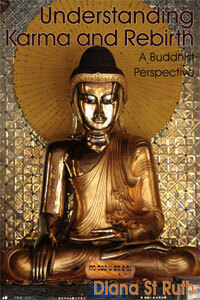 You can find more Foundations of Buddhism here. I do love this word! You have described it perfectly and have given us wonderful insight into applying into our lives. Thankyou, I needed to be reminded of this word today. Already reading about this in the Ajahns book “Don’t take your life personally”. Practicing awareness and living in the moment. Glad you’re enjoying the book Peter.